Hi. I'm Cameron Boyd, how can I help? I specialize in assisting buyers and sellers in Wasatch and Summit Counties. My website contains ALL listings from ALL Real Estate Agents in the state. What makes Summit and Wasatch County, Utah so unique? Park City, Heber City and Midway and surrounding areas are home to some of the best skiing on the planet, including Park City (Canyons), Deer Valley and nearby Sundance. Clean air and year round recreation is literally out our back door. Mountain biking, hiking, skiing, fly fishing, golfing, boating and horseback riding just to name a few- and all just an easy 35 minute commute from Salt Lake International Airport. Where to buy? When to buy? What areas to avoid? How do you really know if you re getting a good deal? These are all questions I can help you answer. If you would like to see a home in person or to discuss your home's value, call or text me direct today. 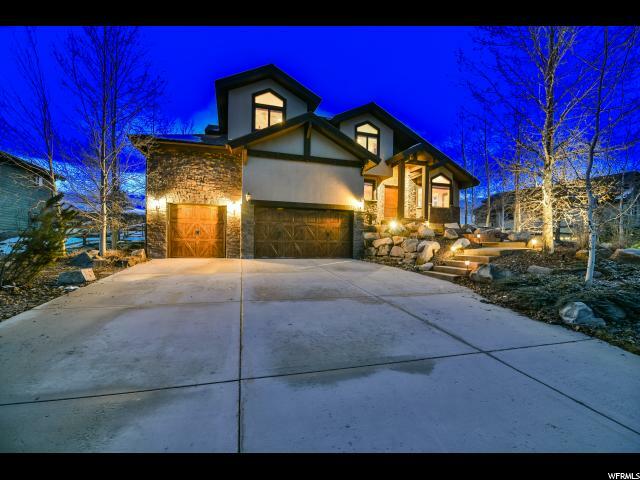 New Park City Listing with 4 bedrooms, 3 bathrooms and 3775 square. 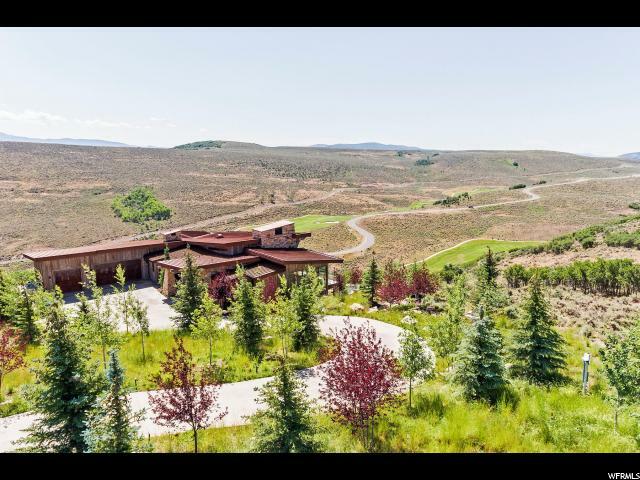 "This gem of a home is a rare find in the Park City area featuring both views and privacy. 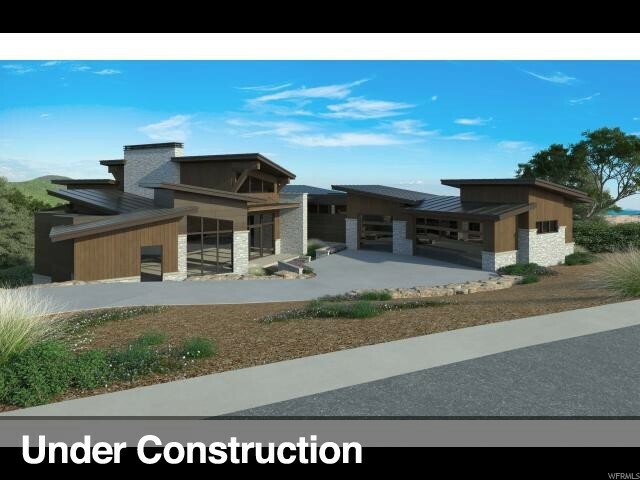 Located at the top of Silver Creek, this property has expansive views of the Wasatch and Uinta Mountain ranges and positioned in the Park City School District. 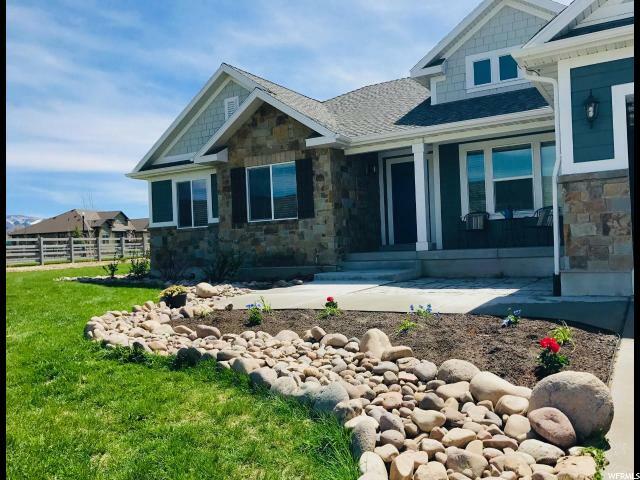 A new addition in 2015 created a home with 4 bedrooms, office, oversized 3 car garage, extensive outdoor living areas including a custom chicken coup, for your farm fresh eggs daily, and a master suite with million dollar views. Vaulted ceilings accented with clerestory windows in the great room make this bright, open space, amazing for entertaining with direct access to the new outdoor patio overlooking Tollgate Canyon. Additional features include a custom barn door, wood burning stove, cork, wood, and tile flooring, stainless appliances, and customized bathrooms. 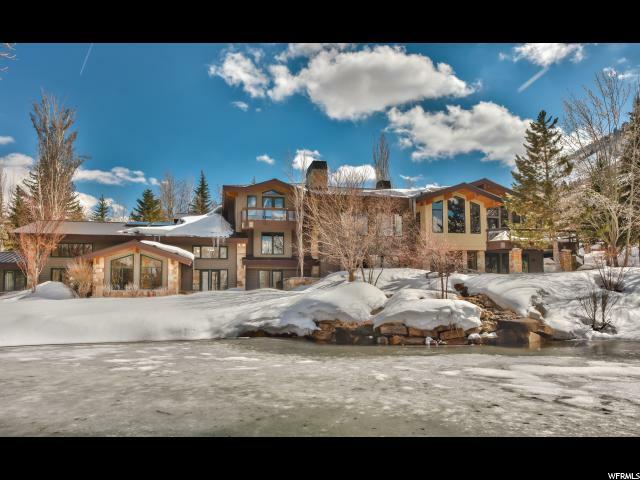 There is nothing like this property in Park City, a must see! "